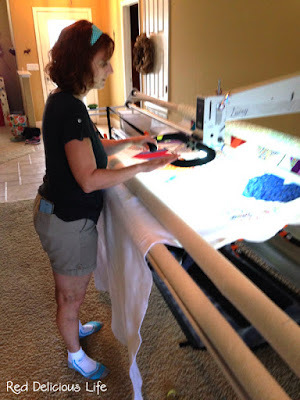 This past weekend my friend Debra invited me to her house to learn how to use her long arm quilting machine. I was both excited and nervous, knowing how expensive these machines are and whether I was up for the challenge. 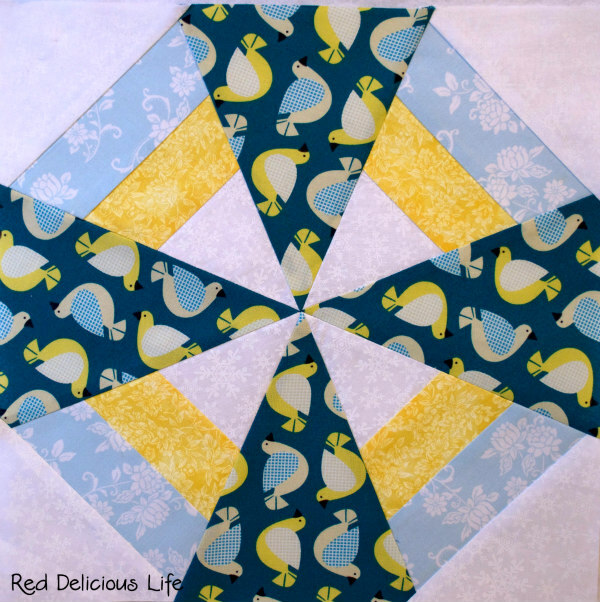 It's no secret that my favorite part of quilt making is free motion quilting. 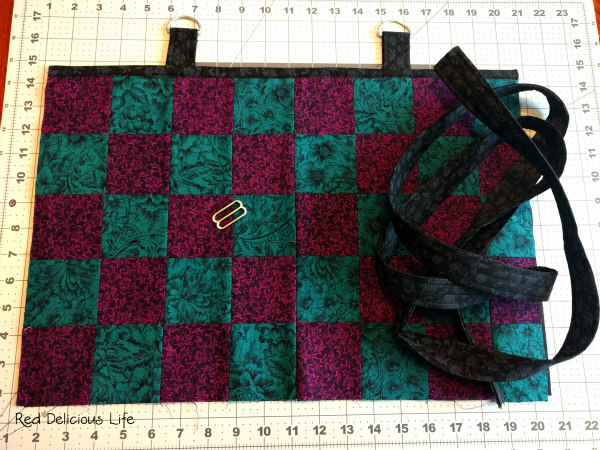 I wish that I could just click my heels and have a top finished just so that I can quilt it. 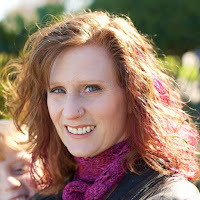 My trepidation only lasted for the first 30 stitches or so and then I was off and running. I always thought it would be a huge transition to switch from a DSM to a long arm but it was the most natural thing for me. Of course, I'm sure that the quality of the machine I was using probably has a lot to do with it. 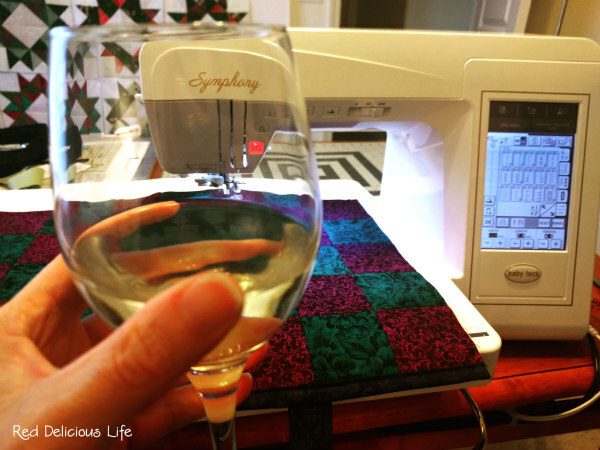 My husband taught me early on that if you want to do a craft well, whether it be photography or quilting, the quality of the equipment can make a world of difference. Debra's long arm was a 12-foot APQS Lucey with a stitch regulator. 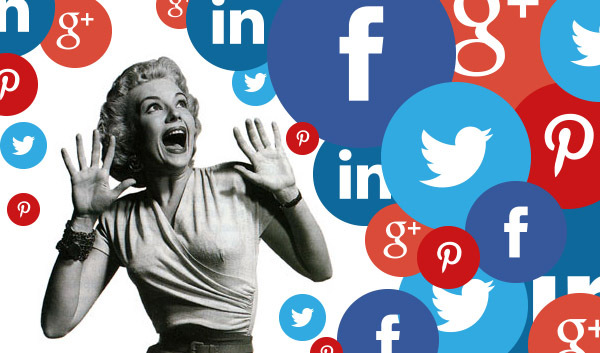 What can I say, I'm hooked! 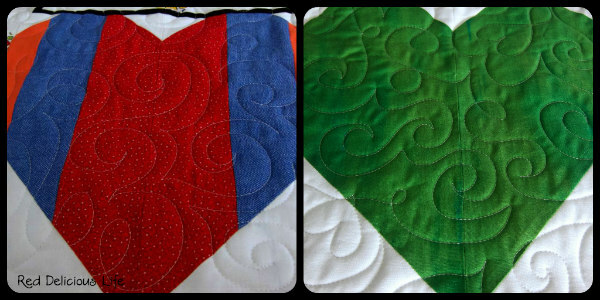 It's like something just clicked and before I knew it, 4 hours had passed and I had quilted not 1 but 2 quilt tops! 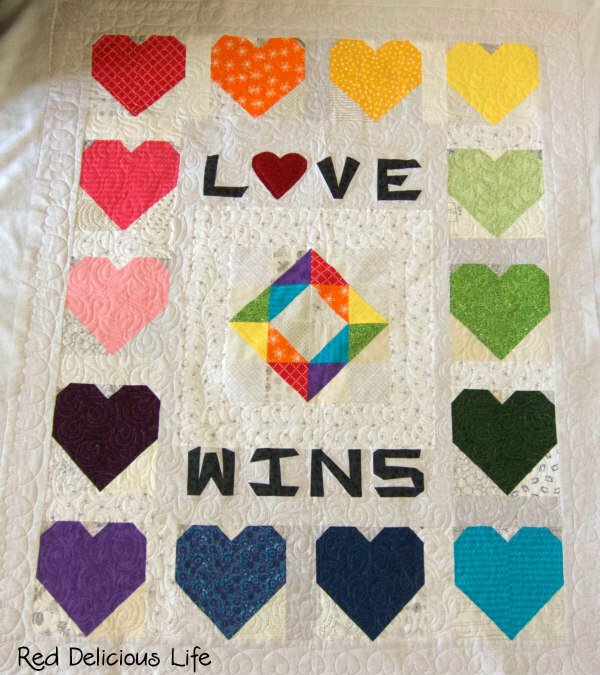 The first quilt was a beautiful one that was made by the St. Mary's Peace by Piece Quilters from Manchester, Connecticut. They are a generous group of quilters that sent us a total of 4 quilt tops and binding. I hope that I did their beautiful quilt justice. 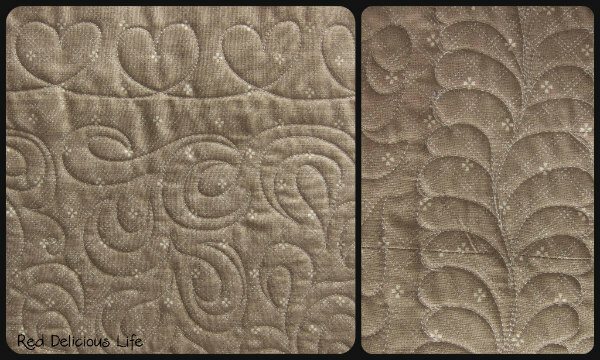 Here are a few close-up photos of the meandering swirls and heart loops that I made. 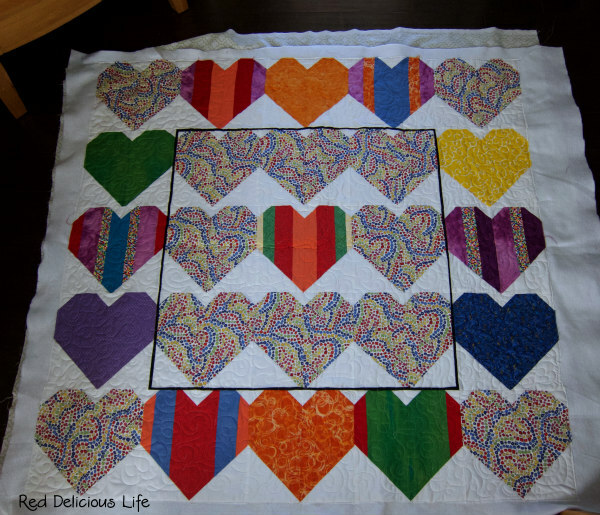 The second quilt was my very own "Love Wins" quilt. For this one, I decided to do a couple of different motifs. For the majority of the body, I did a paisley design and hearts around the outer border. For the inner border, I decided to try my hand at feathers. 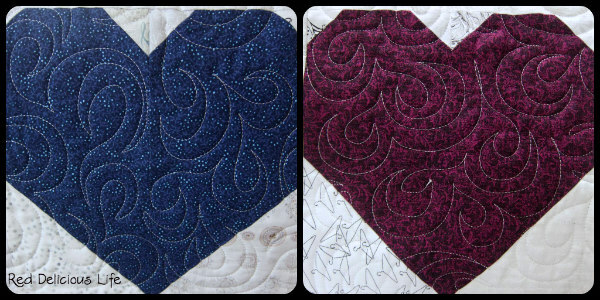 I love how the quilting really pops on the darker hearts. A close-up of the quilting from the back. 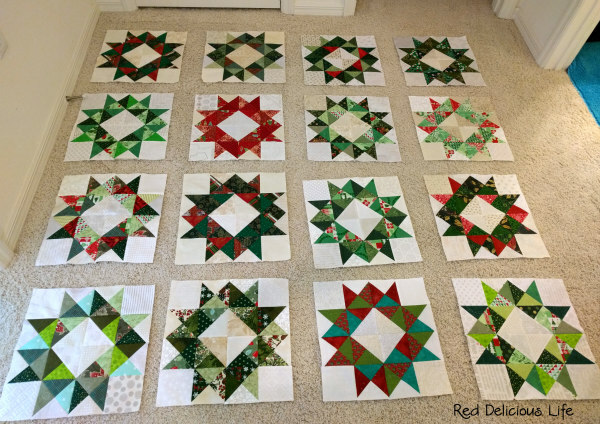 Right now the center HST block is unquilted. 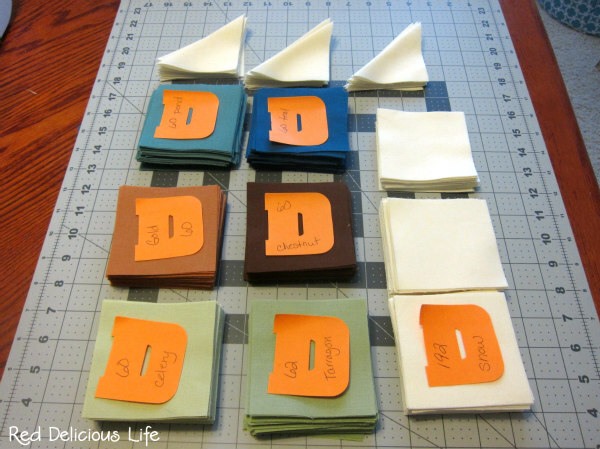 I plan to do that on my domestic machine so that I can practicing using my new quilting rulers. After this wonderful experience, I'm seriously contemplating saving my pennies for a long arm machine! But first, time to trim them down and put on some bindings. 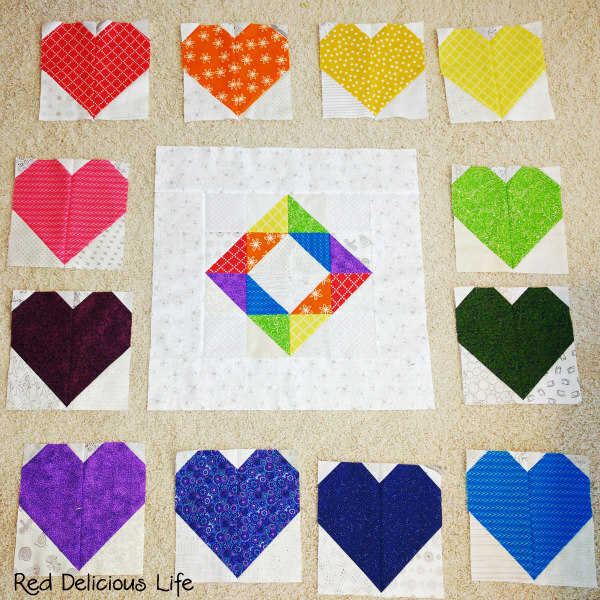 PS - Piecing together my Pulse quilt was my goal for this month. I definitely surpassed that goal! 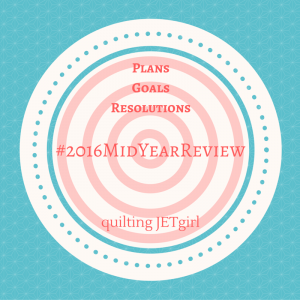 Being a list maker, I love participating in the 2016 Finish Along. 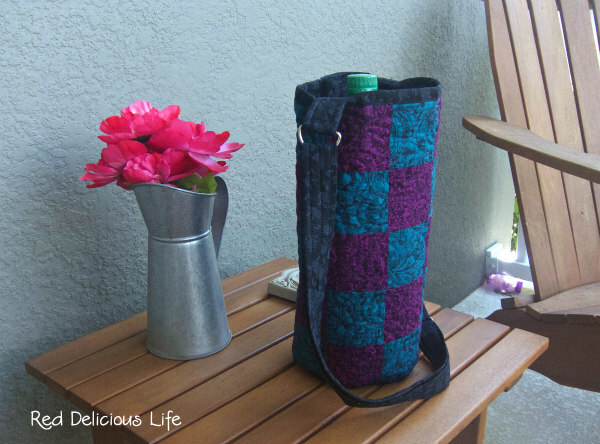 It holds me accountable and helps to keep me motivated to finish projects. But the downside is that these posts really make it feel like this year is just flying by too quickly! 1. Finish my Pulse Quilt. 2. Finish my Holiday Wreath bee quilt. It's time to get these sashed up and finished. 3. Finish my Cathedral Window bed runner that I will be gifting to my dad and stepmom for their wedding in the fall. 4. 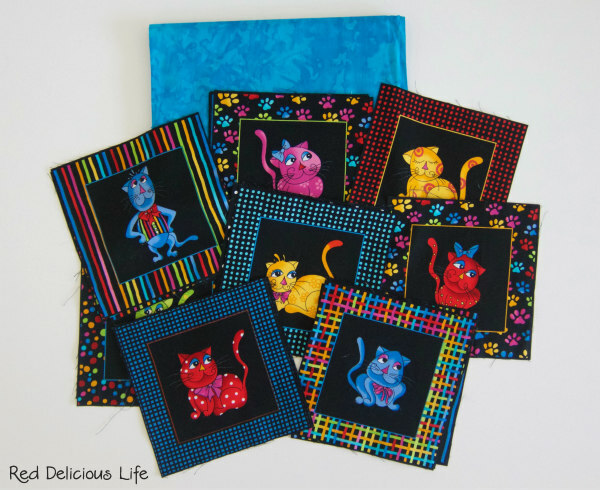 Take these quilt blocks and turn them into a quilt to donate to our local guild's charity project, The House Next Door, which provides counseling to children who have been sexually abused. 5. I'd also like to take this old test Dutch Windmill block (from the 2015 Fabri-Quilt block hop) and make it into a quilt mini for my sewing room. This list might be doable, but I know that I'll have a lot of sewing in upcoming months for the Pulse Quilts that will be coming in from all around the world. Okay, this isn't really a quilting post but I was too excited not to share it. As you know, the shootings at the Pulse nightclub in Orlando has really hit our community hard but it's definitely proven how strong a city can be in overcoming such a horrific tragedy. My very own workplace, The Dr. Phillips Center for the Performing Arts, has also played a part in the efforts. If you've seen any photos or video footage of the first vigil and the memorials notes, posters, and flowers that people have left, then you've seen where I work. 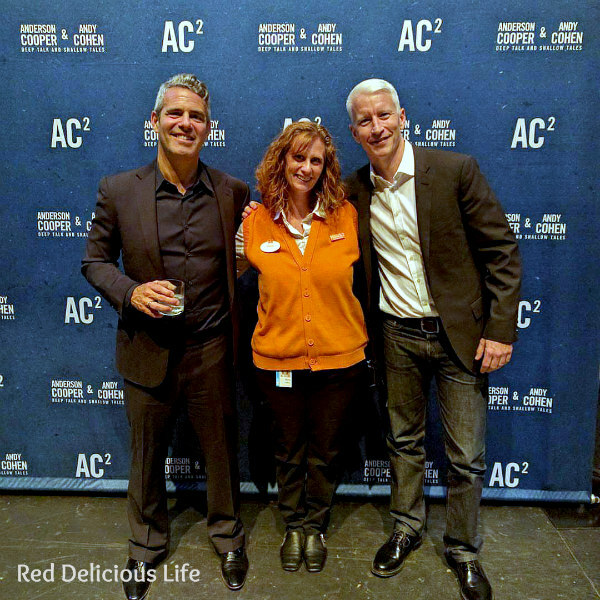 There have been numerous fundraisers and benefits to help the people affected by this tragic event, including one that I had the honor to work, AC2 - An Intimate Evening with Anderson Cooper & Andy Cohen. A whopping $240,000 was raised for the OneOrlando Fund and both gentlemen were so gracious and kind during the after show private meet and greet event. While it seems like the rest of the world has moved on to the next tragedy, and it's so sad to know that there are so many other tragic events that have already taken place, here in Orlando we're still trying to heal. But it is happening, one day at a time.